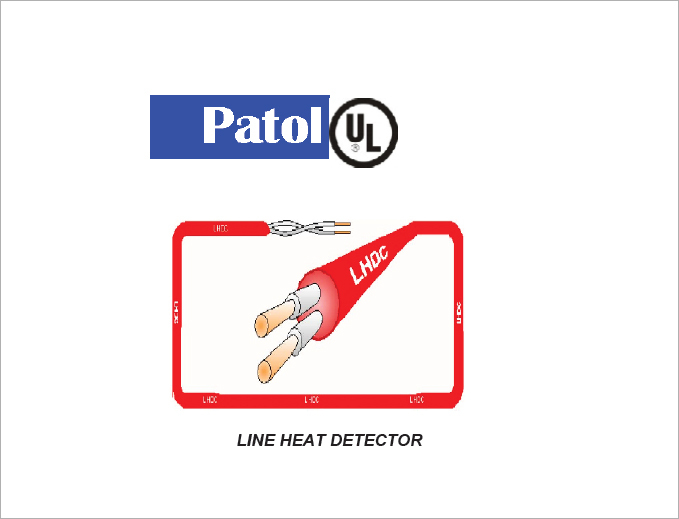 • In addition to manufacturing its own range of products, Patol can undertake "Turn Key" projects encompassing all aspects including special electronic equipment & software design, system engineering, contractor management, installation and maintenance. Process & Industrial - I.C.I., Vauxhall Motors, Zenica, Snamprogetti, British Steel, Zambia Copper Mines, N.C.B. Military - Atomic Weapons Establishment, M.O.D., Alvis, Brown Root Vickers, British Aerospace, Forward Industries. • Transport Systems, Prisons & Public Utilities - London Underground Ltd., Home Office (UK), H.M. Land Registry Office, Glasgow Underground, British Rail, Tyne & Wear Metro, Magistrates Courts, Docklands Light Railway, Road Tunnels, N.H.S. Hospitals, HMYOI Portland, HMPs Parkhurst, Elmley, Wood Hill, The Mount etc. • Petro-Chem, Off Shore & Maritime - E.S.S.O., Texaco, British Petroleum, Svenska Skum, British Gas, Shell, Cunard, Bechtel, Harland & Wolf, Petrogal, Kuwait petrolium, IROS. • Overseas / Exported Systems - Shajaio C Power Station site fire systems (China), Tobruk Oil Terminal fire detection & pump control (Libya), Ammonia/Urea Plant process monitoring & shut down (Pakistan), Fire detection & extinguishing control (Bahrain), Guangdong Power Station LHDC cable flat monitoring (China), Copper Mine cable tunnel LHDC fire detection (Zambia), Rotterdam Tank Rim Seal detection (Netherlands), Dushanzi Butadine & Ethylene Plants gas detection & fire protection (China), Tank Seal fire detection & foam extinguishing control systems (Leven Island), Power Station cable tunnel LHDC detection (Botswanna), etc. ..